Above all else, it is about people making a difference. Leading recruitment and staffing firm in Asia. Headquartered in Singapore where it was founded in 1992, HRnetGroup started off as a 4-person team. Today, with over 1000 consultants spread across 10 Asian cities, we are definitively; the leading recruitment and staffing firm in Asia. For us, what we do is a conscious engineering of human interactions.  A nuanced approach that allows us to see the picture even before the puzzle pieces are in place and thereby ensuring a perfect fit. That's just who we are. And what makes the difference. We're in the business of making connections. Deep meaningful ones. That's the moment we work for. It's what our consultants strive towards and how our success is measured. To fully live up to the magic of making great connections and changing lives – that's how we set the bar. Purpose and Passion, the basis of our success. Our success is attributed to what we put into our work - an equal mix of Purpose and Passion. It forms the basis, of how we operate, ensuring that we are providing only the best solutions possible. From taking a mini boat in the midst of a flood to secure a candidate or wooing one for more than a year because we knew he was The One for our client – we've done it all. Currently operating in 10 Asian growth cities, our focus is on growing cities in Asia with high level of commercial activities and job opportunities, a large and growing population with a large labour force and young population demographics. With a client base of over 2,000 including 104 Fortune 500 companies as at 31 December 2016, we are not dependent on any single customer and industry. We have leading productivity and profitability as compared to our global and regional competitors. Many of our leaders and business pioneers have personally invested in the share capital of our subsidiaries. According to Frost & Sullivan, we are the largest recruitment player among key players in Singapore in terms of number of licensed consultants, revenue as well as the most profitable (in terms of net profit before tax) recruitment player in Singapore. Our resilience has been proven by our strong financial performance since inception, demonstrated through overall top-line and bottom-line growth over more than 24 years of operations, as well as achieved through our strong relationship with customers, diversified business model and strategic expansion across Asian growth cities. Our synergistic and balanced business model is supported by two complementary businesses, with flexible staffing business providing a relatively stable and steady revenue stream in economic downturn, while the professional recruitment business generally performs well during periods of economic growth. The provision of both services allows us to offer comprehensive recruitment solutions to our customers. Peter Sim is our Founding Chairman. He was appointed to our Board on 21 September 2016 and has close to 40 years of experience in social work, HR functions and the recruitment industry. Peter Sim began his career in 1978 with the Housing Development Board as an assistant personnel officer. In 1979, he joined McDermott South East Asia Pte Ltd, where his last held position was senior personnel administrator. 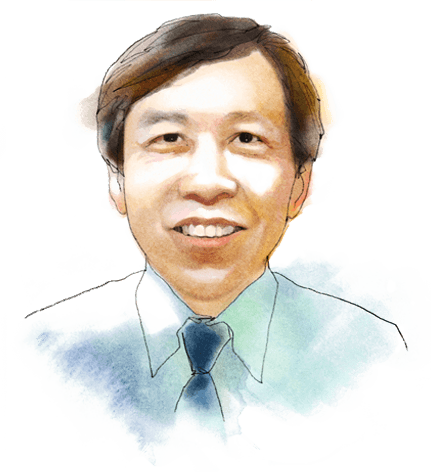 In 1981, Peter Sim joined the Monetary Authority of Singapore as its senior officer (personnel) before joining Singapore Aerospace Pte Ltd as its personnel manager in 1982. In 1984, he became the personnel manager of Metal Box Singapore Ltd. He joined Thomson Consumer Electronics Pte Ltd as compensation and benefits manager in 1987, and subsequently assumed the role of regional employee relations manager. In 1991, he joined Honeywell SEA Pte Ltd as its regional human resource director. In 1992, he founded HRnet One which is the first entity of our Group. Together with the team, he built the various businesses and brands of our Group and has been directing, controlling and overseeing our Group business development, management and operations since its establishment. Peter Sim graduated with a Bachelor of Arts from The University of Singapore in 1976. He is also an associate of the Institute of Chartered Secretaries and Administrators, UK. JS Sim is our Executive Director. He was appointed to our Board on 21 September 2016. He is responsible for directing and controlling the operations of the Recruit Express Entities and the SearchAsia Entities. JS Sim started his career in 1982 with Aurora Products Pte Ltd where his last held position was head of personnel. He joined General Electric Intersil Pte Ltd as its human resource manager in 1983, before joining Motorola Electrics Pte Ltd in 1988 as its regional human resource director. From 1998 to 2002, JS Sim was the general manager of Recruit Express and he was appointed to his current position of chief executive officer of Recruit Express in 2002. 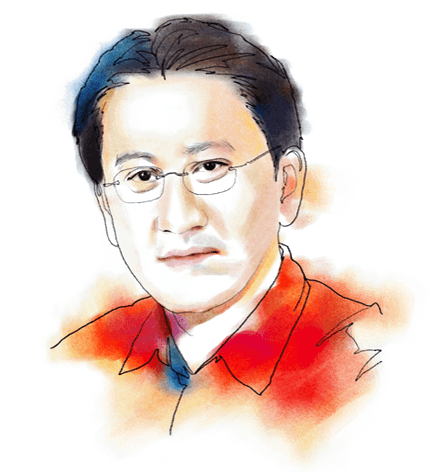 JS Sim graduated with a Bachelor of Science from the National University of Singapore in 1982 and received a Graduate Diploma in Personnel Management from the Singapore Institute of Management in 1984. Adeline Sim is our Executive Director. She was appointed to our Board on 16 May 2017. She leads corporate strategic and tactical legal initiatives for our Group, including the development of corporate policies, procedures and programmes. She is also our General Counsel and serves as the key legal advisor, providing continuing counsel and guidance on legal matters and the legal implications for all transactions, obtaining and overseeing the work of external counsel where required. Since August 2015, she has also overseen the newly established digital marketing and communications function of our Group. Adeline Sim began her career as a lawyer with Drew & Napier LLC in 2004 where she was engaged in, amongst others, general corporate work and dispute resolution. She left the law firm in 2008 to join our Group as our legal counsel, and became our General Counsel in 2015. Adeline Sim graduated with a Bachelor of Laws from the National University of Singapore in 2003. She was admitted to the Singapore Bar in 2004, and has been a Solicitor of the Supreme Court of England and Wales since 2006. She is also a member of the Zhenghua Citizens’ Consultative Committee. Sin Boon Ann is our Lead Independent Director. He was appointed to our Board on 16 May 2017. 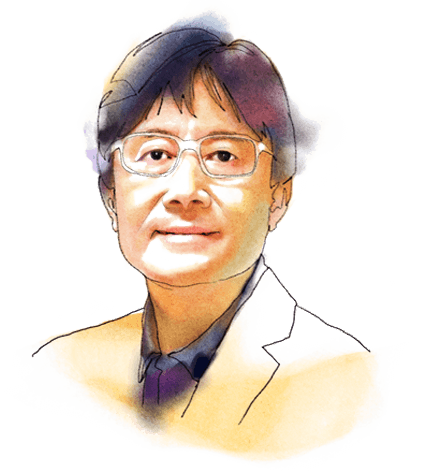 He received his Bachelor of Arts and Bachelor of Laws from the National University of Singapore in 1982 and 1986 respectively, and a Master of Laws from the University of London in 1988. He was admitted to the Singapore Bar in 1987 and was a member of the teaching staff of the law faculty, National University of Singapore from 1987 to 1992. 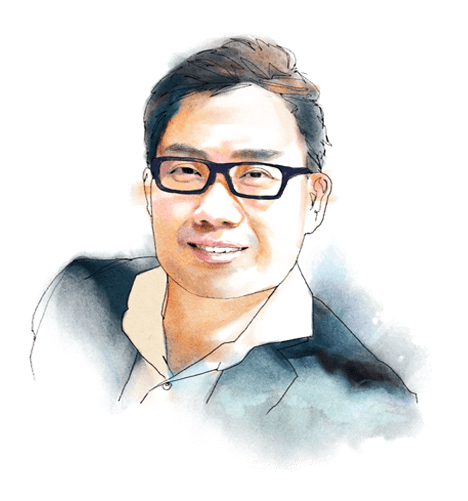 Sin Boon Ann joined Drew & Napier LLC in 1992 and is currently the deputy managing director of their corporate and finance department, the co-head of their capital markets practice. He was a Member of Parliament, Tampines GRC from 1996 to 2011, and was conferred with the May Day Award – “Friend of Labour” and the May Day Award – “Meritorious Service” by the National Trade Union Congress in 2003 and 2013 respectively, for his contributions and commitment to the labour movement in Singapore as a union adviser. 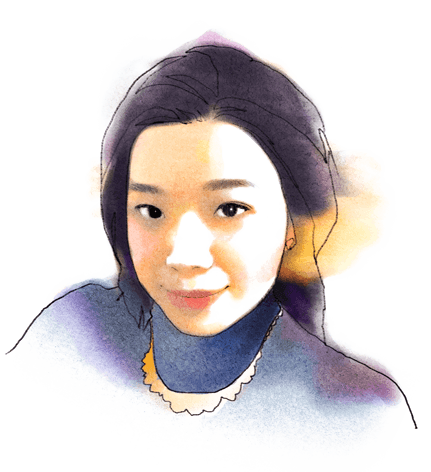 Heng Su-Ling Mae is our Independent Director. She was appointed to our Board on 16 May 2017. She has over 16 years of experience working at Ernst & Young. 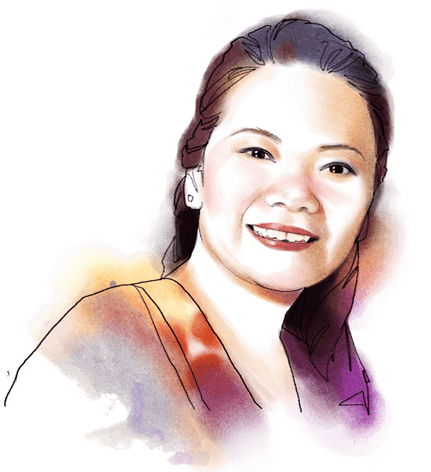 Mae is a non-executive independent director of Chuan Hup Holdings, Ossia International, Pacific Star Development and Apex Healthcare Berhad. She graduated with a Bachelor of Accountancy from Nanyang Technological University in 1992 and is a member with the Institute of Singapore Chartered Accountants. Tan Ngiap Siew is our Independent Director. He was appointed to our Board on 16 May 2017. He has more than 30 years of experience in the human resource industry. NS was previously a regional HR director of Asia Pacific and the managing director of Rohm and Haas Company for approximately nine years until 2001, before joining Parametric Technology Corporation in 2001. He then worked at Eastman Chemical Company as the regional HR director of Asia Pacific from 2003 to 2013. He is also an Independent, Non-Executive Director of SGX listed Plastoform Holdings Limited and Serrano Limited. He graduated with a Diploma in Management Studies from the Singapore Institute of Management in 1982, and a Graduate Diploma in Personnel Management from the Singapore Institute of Management/Singapore Institute of Personnel Management in 1983. Jennifer Kang is our CFO. As our CFO, she is responsible for our Group’s finance, tax, treasury and risk management functions. Jennifer Kang has more than 27 years of experience in auditing, accounting, taxation and financial management. Jennifer Kang began her career in 1989 as an auditor with Coopers & Lybrand’s statutory audit team. Her responsibilities included statutory audit, information technology audit and internal control review. In 1993, she joined the corporate auditing department of AT&T Singapore Pte Ltd as a senior internal auditor for the Asia Pacific region. She joined Ossia International Limited in 1994 as a senior internal auditor. She was subsequently involved in the preparation for the initial public offering of the company and was promoted to financial controller (regional) and executive assistant in 1996, the same year that the company which was listed on the SGX-ST. Her portfolio evolved into the role of business development manager in 1998 as she assumed responsibilities in corporate finance work involving mergers and acquisitions for the listed company. In 2001, she joined BIL International Ltd as manager, merger & acquisitions and was responsible for evaluating and executing public and private equity investment opportunities. In 2002, she joined Abacus International Pte Ltd as an associate director of the corporate operations, planning and mergers & acquisition department. She joined our Group as finance director in 2003 and in 2007 moved on to assume the role of country manager of PeopleFirst and concurrently strategic operations director of HRnet One. In 2008, she co-pioneered the business operations of Beijing for HRnet One and held the position until 2011. She is also the statutory auditor of HRnet One K.K. and supervisor of HRnet One (Shanghai) and HRnet One (Beijing). She was appointed as the chief financial officer of HRnet One in 2012 and assumed responsibility for the finance, tax, treasury and risk management functions of HRnet One and Recruit Express and their respective subsidiaries with effect from 1 January 2016. She graduated with a Bachelor of Accountancy from National University of Singapore in 1989. She also received a Master of Business in Information Technology degree from Royal Melbourne Institute of Technology in Australia in 1998. 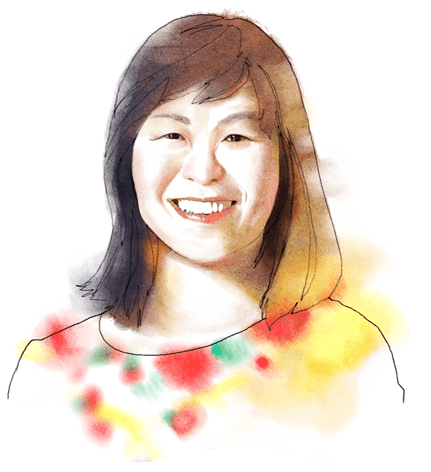 Daisy Tan is our CPO. She is overall in charge of our Group’s human resources functions and is responsible for providing leadership in developing and executing human capital strategies in furtherance of the overall business plan of the HRnet One and PeopleSearch brands of our Group. Daisy Tan started her career in 1990 as a personnel assistant in AT&T Consumers Products Pte Ltd. She then joined Fansida Far East Pte Ltd as a sales executive. In 1992, she joined our Group as a recruitment and account officer and went on to hold various positions in HRnet One, including senior regional consultant and business services manager. In 1996, as senior administrator of HRnet One, she was one of the key personnel in setting up the Recruit Express brand. In 2006, she assumed a business role as regional resourcing manager, a role which evolved to that of team leader for HRnet Performance Consulting (Singapore), before being deployed to HRnet One as senior regional human resource manager. She was promoted to human resource director in 2007 before being promoted to CPO in 2012. She obtained a Diploma in Human Resource Management from the Singapore Institute of Human Resource Management in 1995 and also received a Diploma in Business Efficiency & Productivity (Marketing & Sales Management) from the National Productivity Board Institute for Productivity Training in 1991. Lorencz Tay is our group business leader and managing director of PeopleSearch Entities, and is responsible for directing and controlling the operations of such subsidiaries in Singapore, Hong Kong, Taipei, Shanghai and Tokyo. Lorencz Tay began his career in 1993 as a recruitment and account officer of HRnet One where he rose up the ranks to the positions of division director in 1997, consulting director in 1999 and managing consulting director in 2001 before becoming the managing director in 2005. 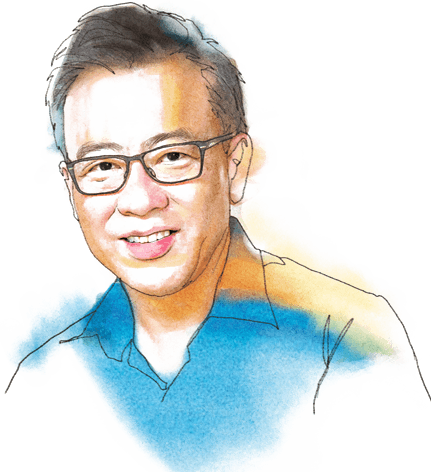 Between 1999 and 2006, he was in charge of operations and bottom-line for the businesses of Taiwan and Japan for the HRnet One brand, and that of the businesses of Singapore, Taiwan and Japan for the PeopleSearch brand. In 2007, he was appointed group business leader and managing director of PeopleSearch Entities. He graduated with a Bachelor of Arts from the National University of Singapore in 1993. Madeline Wan is our managing consultant and group business leader of the businesses of Greater China and Japan for HRnetOne Entities, Greater China & Japan, and is responsible for directing and controlling the operations and bottom-line of such entities in Hong Kong, Taipei, Guangzhou, Beijing, Shanghai and Tokyo. 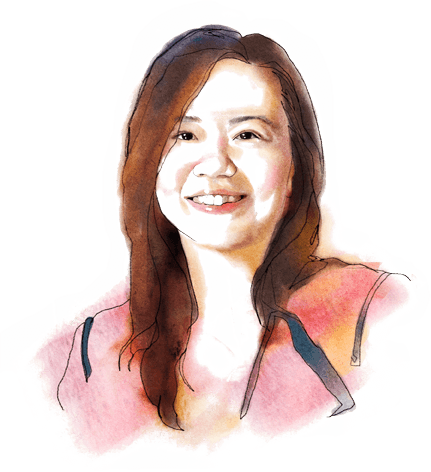 Madeline Wan started her career with Owl International Pte Ltd in 1992 as a quality assurance controller and rose up the ranks to become the assistant manager of the export department in 1995, and held this position until July 1996. She joined HRnet One in Singapore as a consultant in August 1996 and was promoted to senior consultant in the following year. 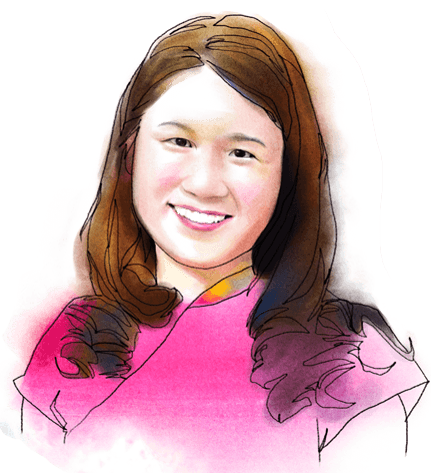 In 1999, she was in charge of operations and bottom-line of HRnet One Taiwan and was promoted to principal consultant and consulting manager in 1999. In 2003, she took over the Hong Kong operations of HRnetOne Entities, Greater China & Japan and was appointed senior principal consultant and consulting director. Between 2007 and 2010, she was in charge of operations and bottom-line of the businesses of Shanghai and Beijing for HRnetOne Entities, Greater China & Japan. She assumed responsibilities over the operations in Japan for HRnetOne Entities, Greater China & Japan from 2005 onwards, before being promoted to senior principal consultant and group business leader in 2009; and to managing consultant and group business leader in 2010 of the businesses of HRnetOne Entities, Greater China & Japan. She graduated with a Diploma in Chemical Process Technology from the Singapore Polytechnic in 1992.